PetaGene will be attending the HIMSS show in Orlando from 12th to 14th February. It’s a great opportunity to meet and tell us about the challenges you face when storing and working with NGS genomic data. Come to our presentation titled ‘Scaling Genomics Workloads for Precision Medicine’ on 12th February at 3:30pm. It’s happening on the NetApp booth #2779 . 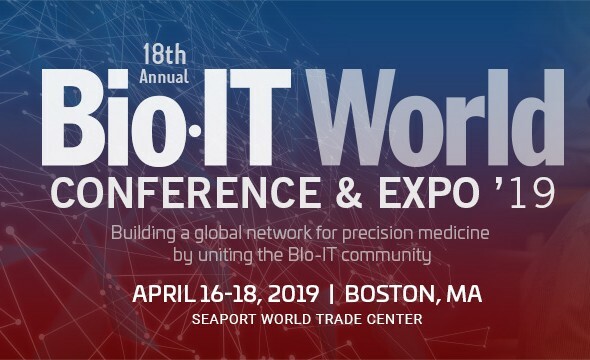 Come along to learn more about how our dramatic compression ratios combined with the right storage architecture can help you achieve optimum efficiency with genomic data; and enable collaboration through the cloud. Complete the form on this page to schedule a meeting with us at HIMSS 2019. To find out more about the event, and register to attend, visit the event’s website.